Sealed Air Corporation is a packaging company that serves a range of end markets, including food and beverage processing; food service; retail; health care; and industrial, commercial, and consumer applications. Sealed Air’s brands include Cryovac® brand food packaging solutions, Bubble Wrap® brand cushioning, and Diversey™ cleaning and hygiene solutions. The company’s 25,000 employees serve customers in 62 countries. 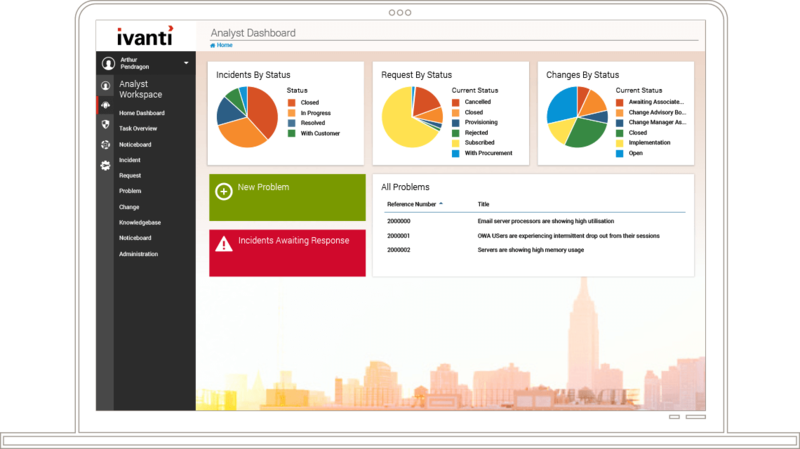 This solution, powered by Landesk, brings together best-practices protection, controlled from one console, to prevent, detect, and remediate. Organizations gain media protection, remote endpoint control, security diagnostics, flexible dashboards and reporting, and more—with app control and automated patch management. Detect and prevent threats, respond swiftly to infections, and provide employees the tools they need to be effective. With employees spread around the globe, one of Sealed Air’s greatest challenges is responding to employees’ IT needs. Keeping users up and running is key to maintaining and improving their rate of productivity. But with 175 locations in 62 different countries, meeting those needs promptly can be problematic. The company’s IT department has a strong, user-centric attitude and continually looks for ways to respond more quickly and efficiently when issues arise. The ability to support 10,000 PCs with a single SQL server and Ivanti Core server, saves Sealed Air money. Within the first three months, Sealed Air realized a cost-avoidance savings of $958,000 in licensing fees. The old process left the user without a computer for a day or two. Now Sealed Air can image PCs in minutes. Things that used to take days, now take minutes. And technicians are saving thousands of hours each year.